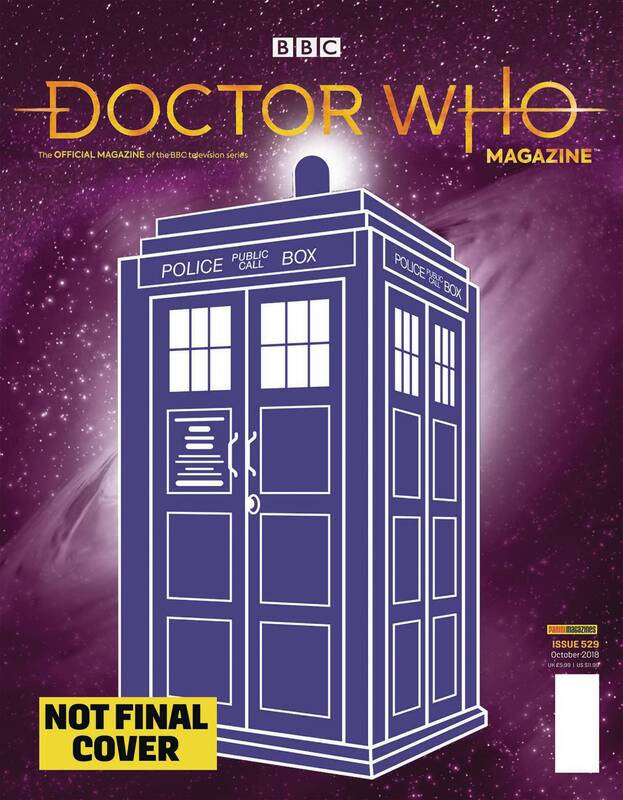 Doctor Who Magazine is packed with exclusive, all-new content including revealing interviews and unique insights into the world's longest-running science-fiction television series. 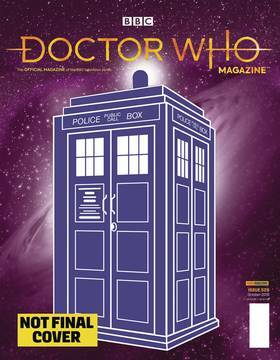 This issue celebrates the best of Doctor Who past and present with a compelling mix of articles and rare images. It's a must for all fans in the lead-up to the eagerly awaited 2018 series starring Jodie Whittaker as the Doctor..